Uruha the GazettE New Look 2011. . HD Wallpaper and background images in the The Gazette club tagged: uruha the gazette. 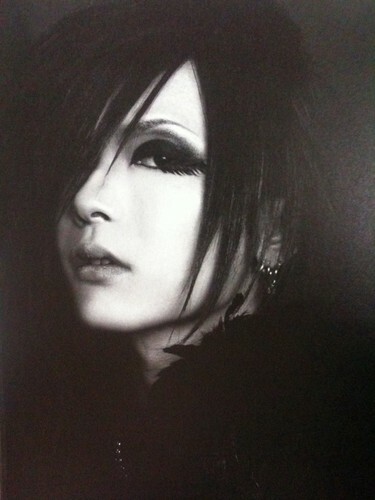 I'm having an extreme hard time believing this is Uruha. whoa! he looks like a baby!